Serengale Vineyard is a boutique winery established in 1999 nestled in the Beechworth Wine Region at the base of the Victorian Alps. 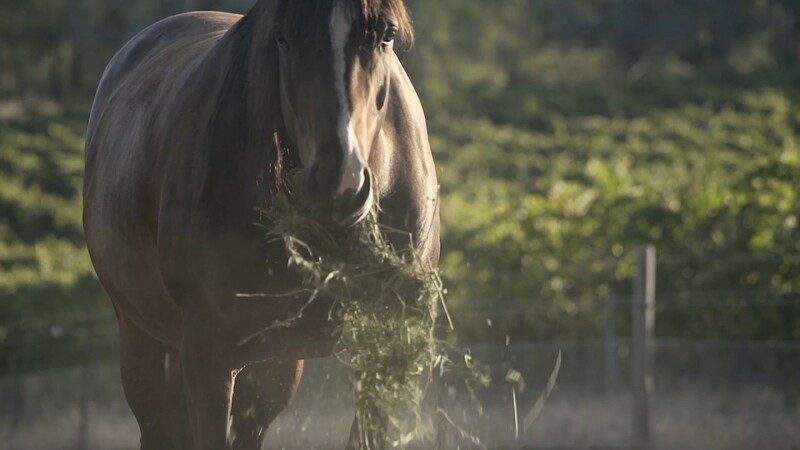 We grow Chardonnay, Cabernet Sauvignon, Merlot and Shiraz producing distinctive wines characteristic of the region crafted from our carefully tended vineyard. Serengale Retreat is beautiful luxury self-contained accomodation in the Beechworth Wine Region, accommodating up to 10 people. Nestled within 14 private acres adjoining Serengale Vineyard this is an invitation to turn off the fast pace of life and slow down for a while.